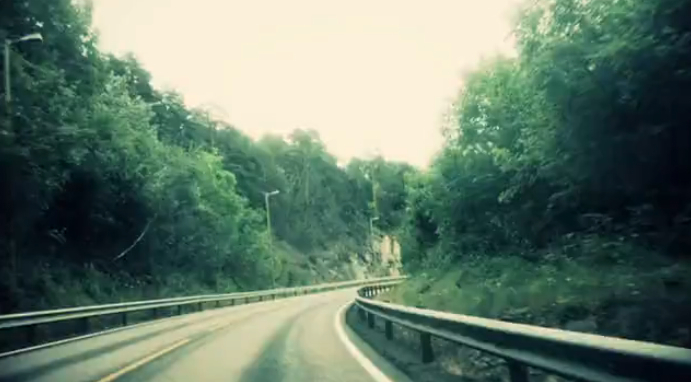 A time-lapse drive film from Vang in Valdres Kommune in Norway to Oslo. Shot on an iPhone using ilapse software. Colour manipulation and picture degradation in Final Cut Pro using magic bullet “looks” and Blink. NOTE: strobe effects are employed in the film, if UN-affected by strobe, please watch full-screen, as close as possible.